Saving money will allow you to save for retirement or retire early. 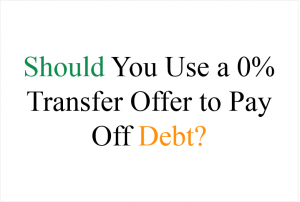 Having debt costs you more money, because of the interest charges you pay. Paying off debt saves you money. Saving money will allow you to purchase the things you want. 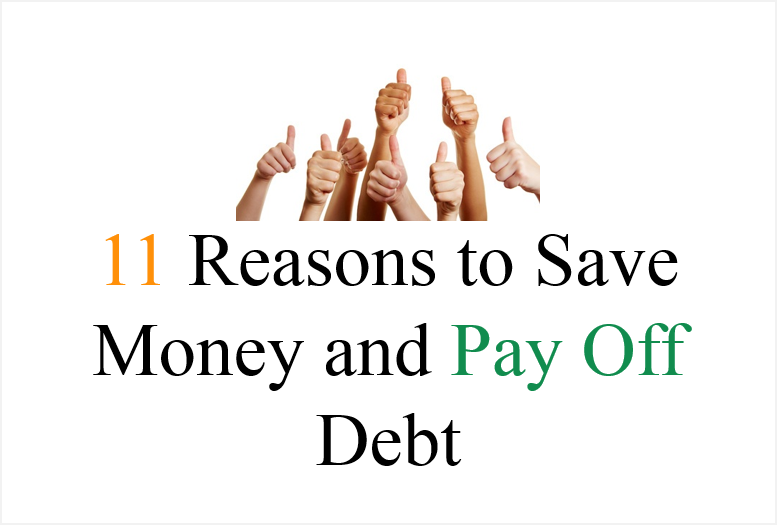 Of course, these are all great reasons to save money and pay off debt and we all understand that. This type of reasoning focuses on what I call the pluses and minuses of personal finance – the mathematics of understanding where you are with your finances, and where you want to be. 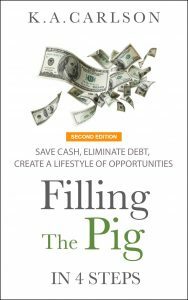 In the eBook Filling The Pig, I discuss the enormous opportunities that are created when you start saving money (cash) and begin eliminating debt. 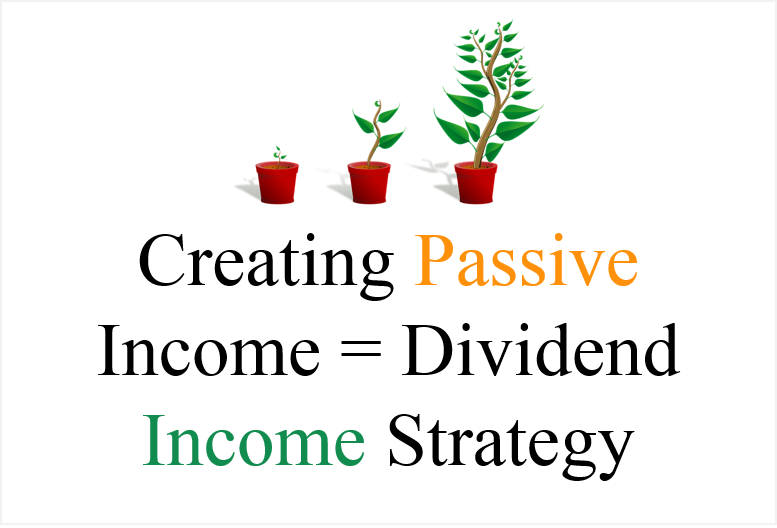 Opportunities that extend well beyond the pluses and minuses of personal finance. When you establish a goal of becoming debt free and cash rich the impact overflows into all other areas of your life. For example; your career, family, where you live and how you live. 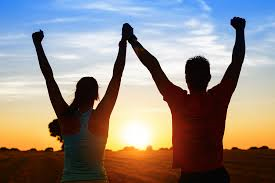 In addition, there is a huge transformation that starts to take place emotionally and behaviorally. From my perspective, the emotional and behavioral aspects of becoming debt free and cash rich are the most important. Most people think the benefits of living debt free don’t happen until you actually pay off your debt, or build up your savings account to a specific level. 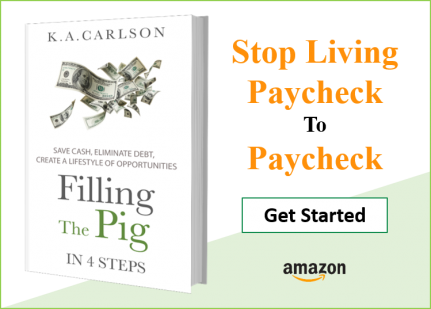 The reality is, that the moment you make the decision to change your financial situation, establish a plan, and start down the debt free, saving cash road, you will notice immediate changes. You develop a positive attitude toward your finances because you have made the decision to take control. You feel empowered because regardless of your situation you have a plan that allows you to change your environment. Your confidence level increases, because you know it’s just a matter of time until your financial situation changes for the better. You’re happy more often – because you know longer have the burden of trying to figure out what to do with all that debt baggage. 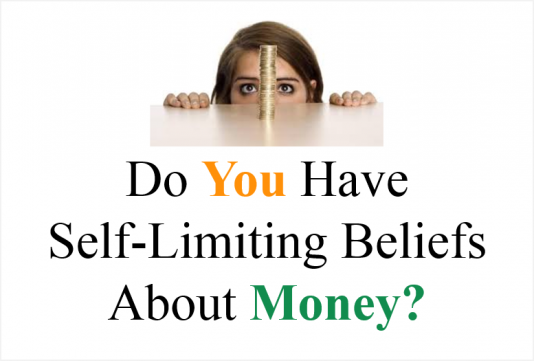 Feeling stuck in your efforts to make changes to your finances? 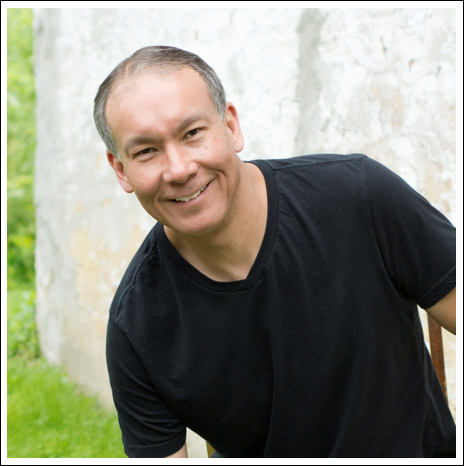 Download my free ebook and get unstuck! As time goes on and you start to see the progress you are making – that additional $100.00 in your savings account, that credit card that just got paid off. You start to establish behaviors that inevitably create long-term opportunities. 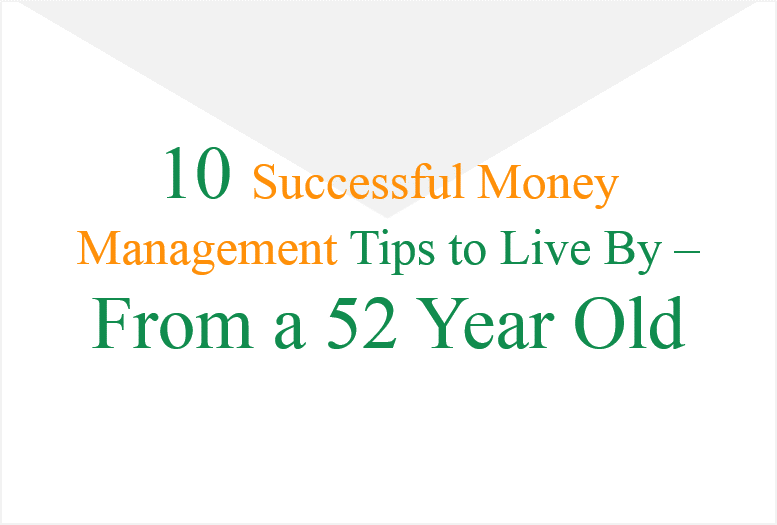 You are more relaxed, and have less stress in your life – you may still get stressed out, but not because of your personal finances – you’re in control. As you pay off your debt the amount of spending money you have on a day-to-day or monthly basis starts to increase. You know longer feel like you’re strapped for money. 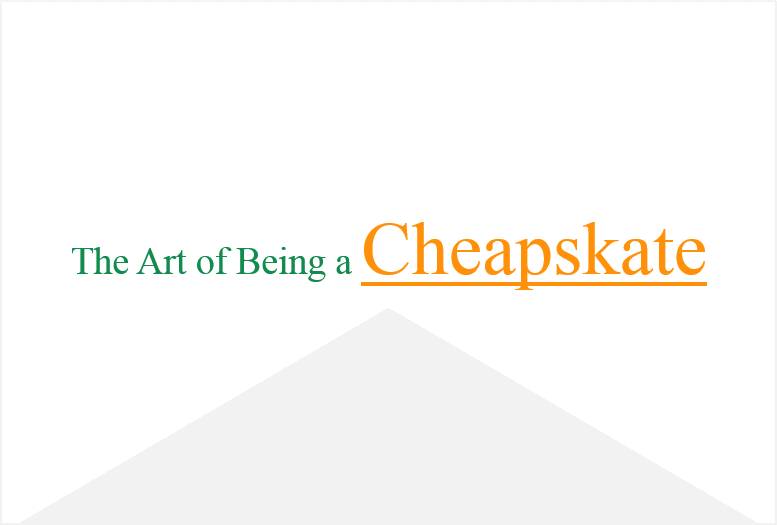 Your frame of mind about spending money and saving money changes. 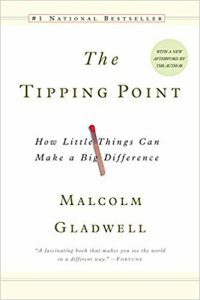 You move from a state of thinking on a short-term basis about your immediate needs and move to thinking long-term. You start planning versus reacting. Have children? You start thinking about what you can provide for their future, versus stressing over their immediate needs. 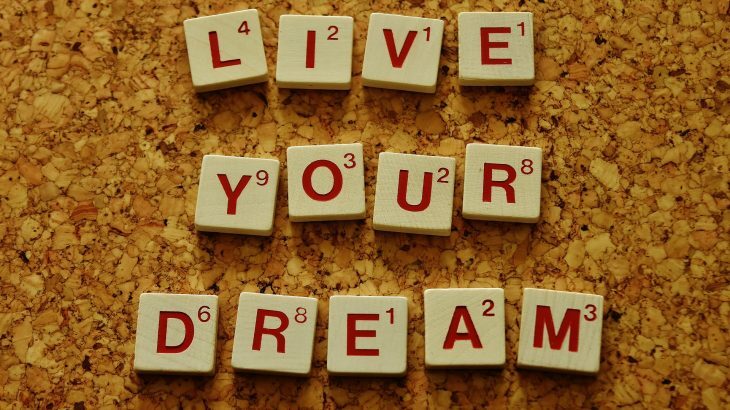 Options for your career and lifestyle start to present themselves. If you were feeling stuck you start to recognize there is an opportunity. Your “fun time” changes. The things you like to do are now possible because you don’t have to give up something somewhere else to pay for it. That next dinner out, a movie, or that next vacation become possible. Regardless of where you are financially, a strategy for saving money and paying off debt will create enormous opportunities both short and long-term. Opportunities that extend well beyond your immediate personal finances and into every other aspect of your life. If you have a strategy to become debt free, stay the course – opportunities are just around the corner. 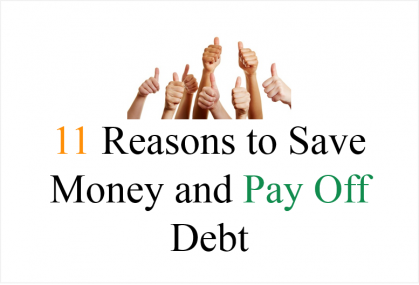 Do you have another great reason for saving money and paying off debt? Comment below.